Ascension with Mother Earth and Current State of Affairs: Validating Corey Goode’s Information with Disclosures from T.V. Jonathan from truthearth.org sent this over to share with everyone! Thanks J! Disclaimer: As with any information you come across it is advised that discernment be used. I have no intention of deception, distortion or concealment of information to my readers. I feel guided to write and share the information and research I come across and put it together in a way that is easy to disseminate and distribute to others. My intentions are to emphasize the importance of love encouraging others to seek their own truth. What I feel is true and what others feel is true may differ and that’s okay, to each their own. If what I write doesn’t feel right then others are free to pass it by with their own free will. Much love! Someone asked me recently what my thoughts were on Corey Goode and if there was any proof of his claims and information. I explained to this person that much of what he talks about has been released in a new T.V. 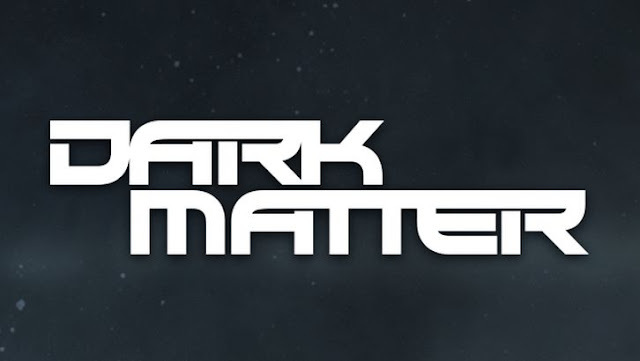 show called Dark Matter and I suggested he watch that as much of what Corey’s sources and his own memory reveal has been featured in this show. I have written about this show in the past, but only about the first season. The second season got really, really…Goode. It aired on June 1st of this year, after Corey had begun releasing this information. I was able to verify information from Cobra and his sources with one episode of Futurama that I watched one night and felt guided to write about. So if there is anyone that is having trouble with Corey’s information I hope I can help by verifying it with information from this show. This show features a large majority of the information Corey has released to the public; slave colonies controlled by a conglomeration of corporations, a malevolent A.I., a media controlled by said corporations and much more. The premise of the show is about a group of 6 people who wake up from stasis chambers on-board a large space craft. They wake up one at a time and when trying to get to know themselves they designate each other by which order they woke up from their stasis pod.